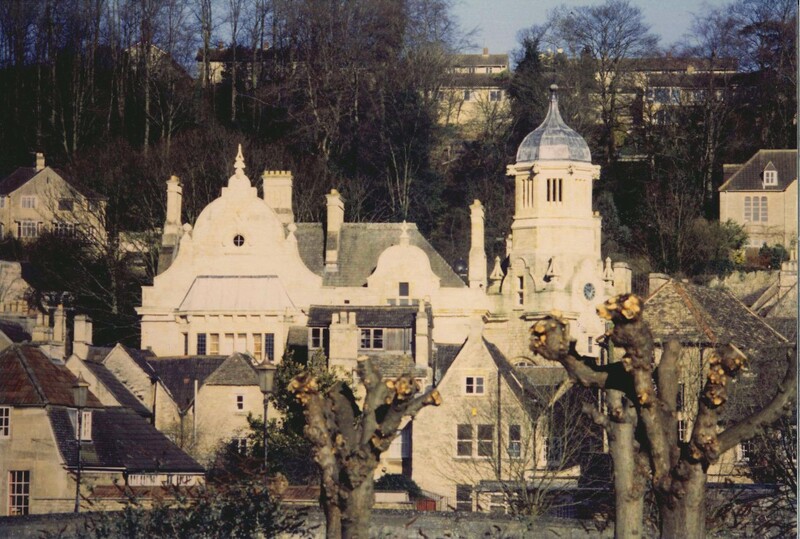 St Thomas More is one of Bradford on Avon’s most prominent buildings and a fine example of 1850’s Tudor architecture. 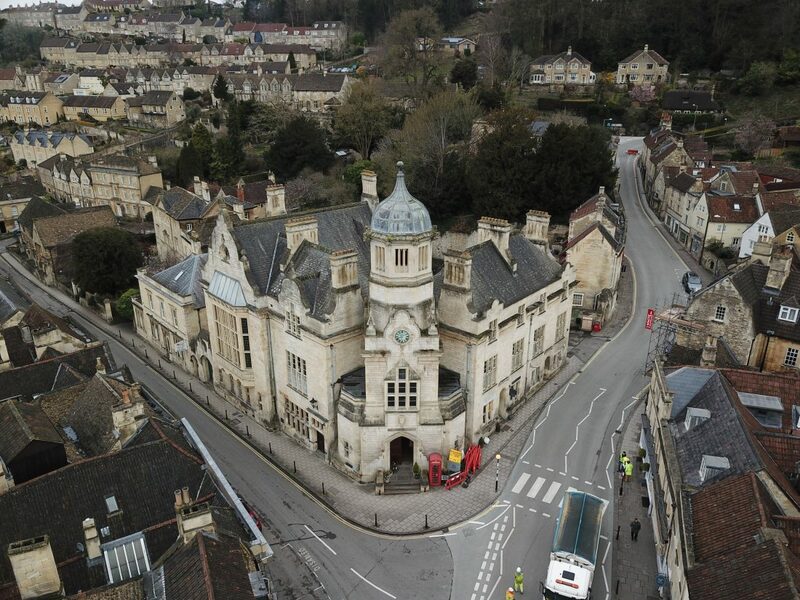 As well as being a church it has been renovated to include 2 shop units on the ground floor and 3 rented flats on the upper floors. 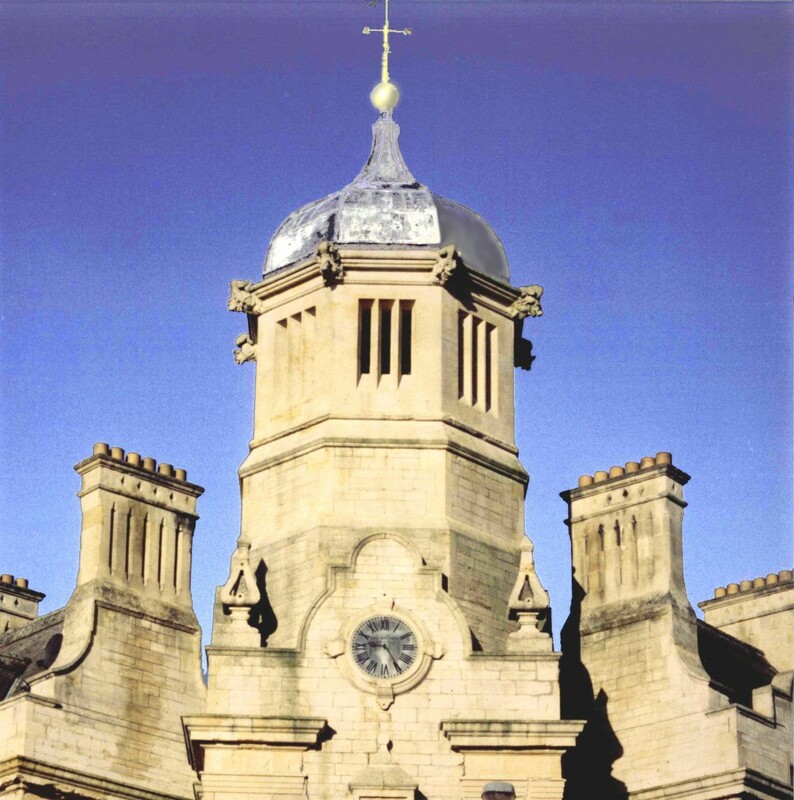 The restoration included stone cleaning and extensive repair, re-slating the entire roof and reinstating the clock in the tower. 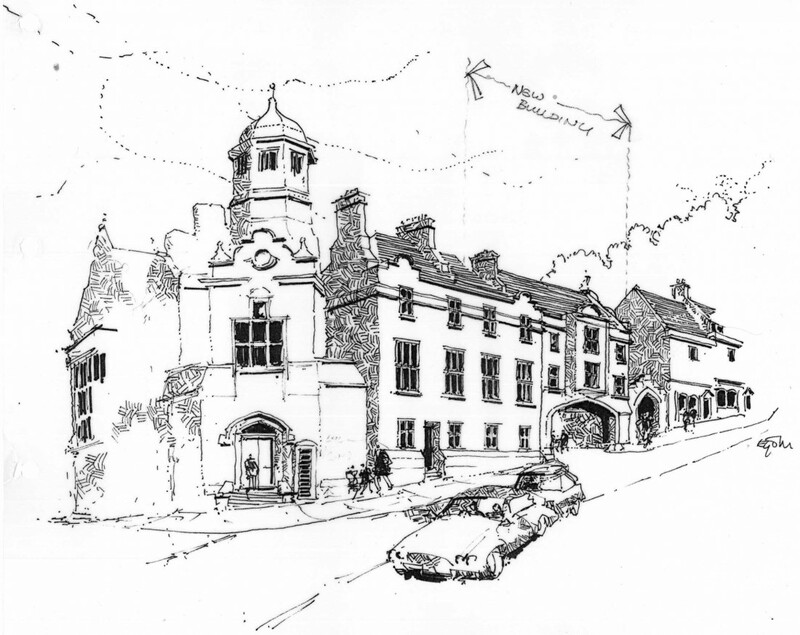 The cost of the work was assisted by a generous grant from Wiltshire County Council. 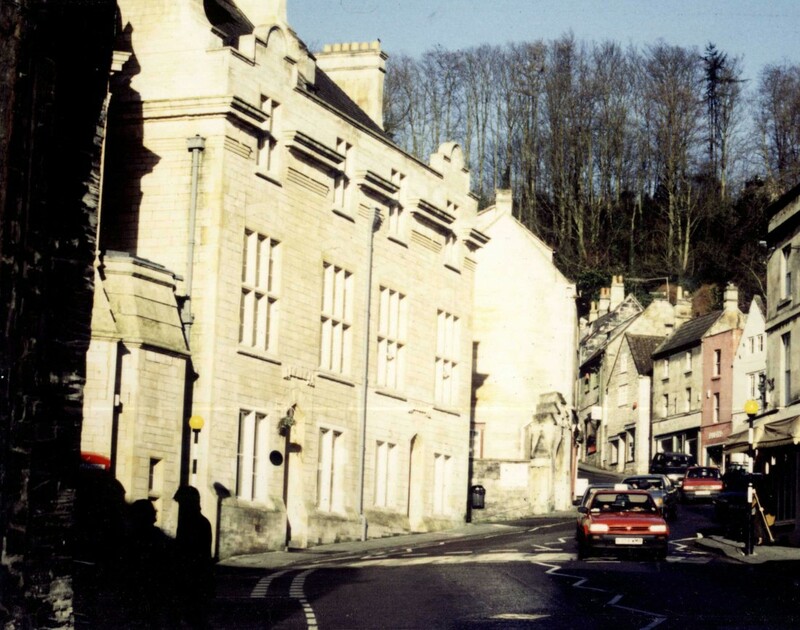 On completion, the scheme was given a Conservation Award from the Bradford on Avon Town Council.